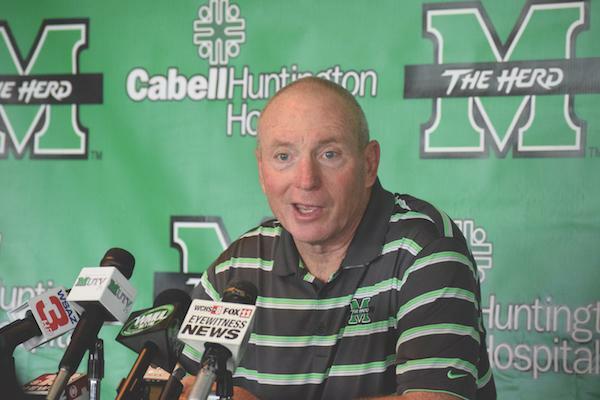 Marshall head coach Doc Holliday speaks to members of the media about starting the 2016 season on a bye. 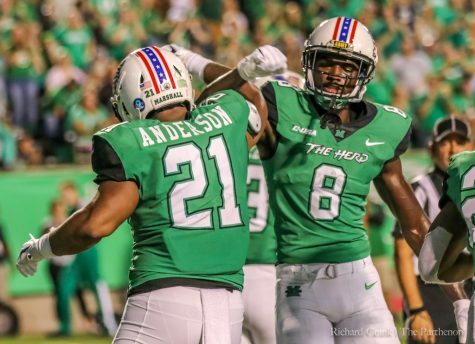 The Thundering Herd enters the year as one of the favorites in Conference USA after a 10-3 record in 2015. 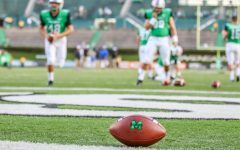 Following the week one bye, Marshall plays three straight home games against Morgan State, Akron and Louisville. 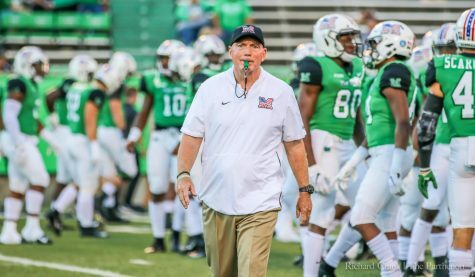 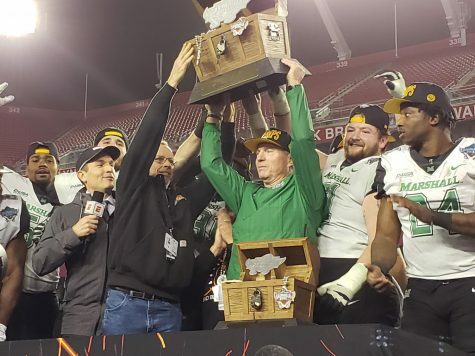 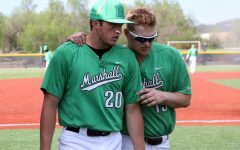 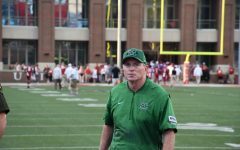 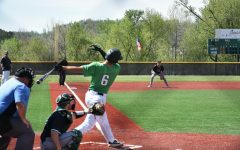 With the Herd starting its season off with a bye week, Marshall coaches and players alike are anxious to take the field. 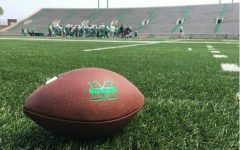 Marshall opens its season next week, September 10th, at home against Morgan State. 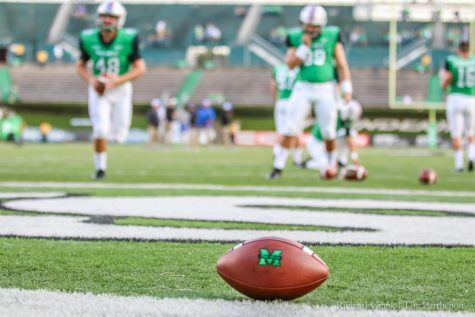 The Herd has not opened a season with a bye since 1981, when it defeated Morehead State, 20-17, on September 12. 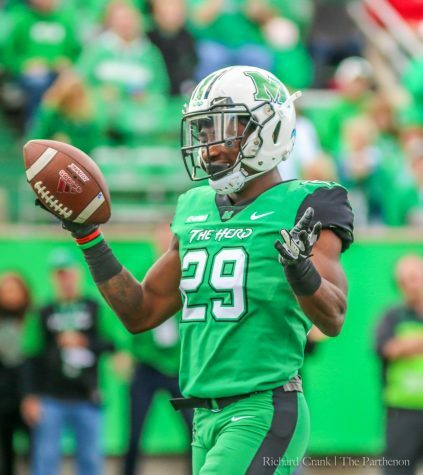 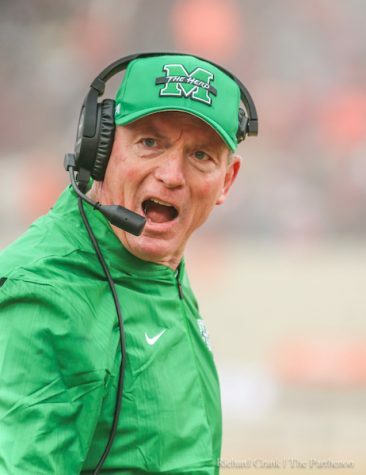 Since then, Marshall is 23-9 in its opening week of the season, while facing off against Power 5 Conference teams, such as West Virginia, Ohio State and Purdue over that span. 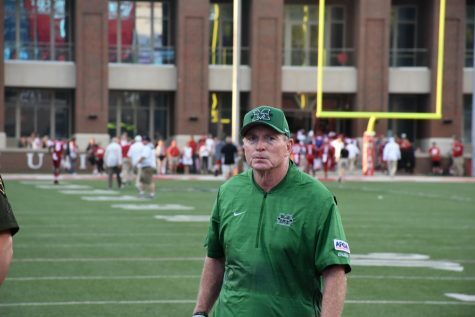 Despite having an extra week off, Holiday insisted his team won’t be simply sitting around while others play. 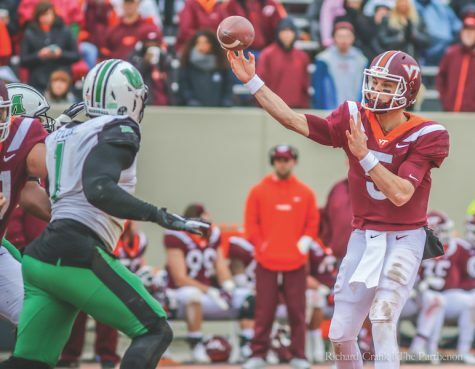 Holiday’s one week at a time mentality has largely rubbed off on his players, including sophomore quarterback Chase Litton, who will be expected to take more of a lead role in the locker room this coming season. 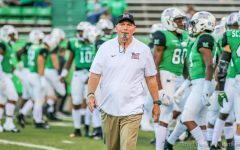 While the quarterback echoed the sentiments of his coach, he did admit he and his teammates are eager to get underway. 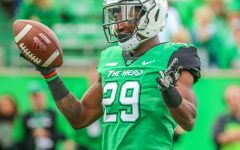 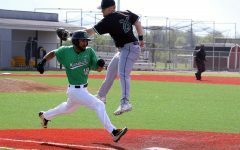 The Herd will have plenty of opportunities to show off what they can do on a national stage this season. 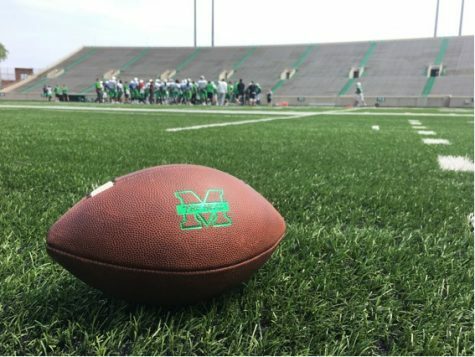 Marshall will play back-to-back games on CBS Sports, against Akron and Louisville respectively, and finish their season on ESPN, against conference foe Western Kentucky. 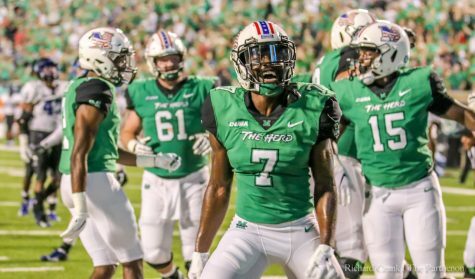 Marshall also takes on Pittsburgh at Heinz Field in October, a game widely expected to be nationally televised.